It is essential to know the best keyword phrases, especially those with the highest search volume. The ranking of these keywords and phrases tells you whether they are being used to help with search queries. If they are not used on a regular basis, there will be no point in adding them to your website. Your website can’t be found with inferior keywords. Did you know that you can make your job easier by using DuckDuckGo proxies? Let’s find out more! With an increased state of surveillance, widespread concern about data sales and sharing, and numerous cases of security breaches have spooked many citizens around the world. These events have got people on their toes, wanting to protect their privacy more than ever. With that in mind, DuckDuckGo describes itself as a search engine that does not track their users. They have promised not to utilize cookies to follow users and collect any personal information. The search engine also keeps users’ IP addresses hidden. 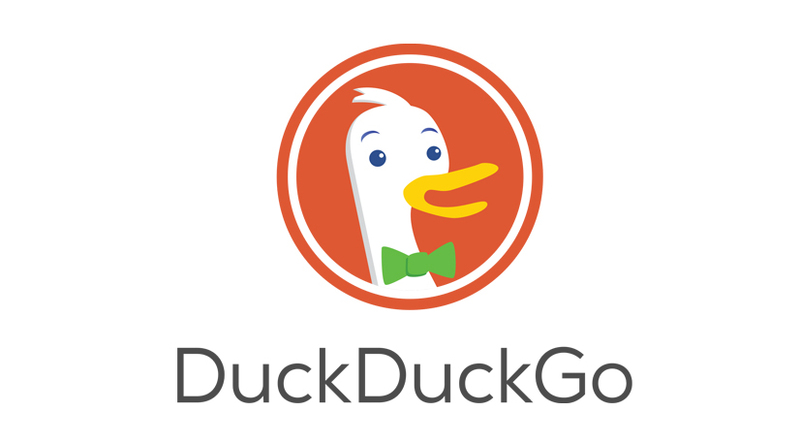 While DuckDuckGo has bubbled under the radar for nearly a decade, the anonymous search engine is now regaining its stride in today’s digital climate. In 2016, it announced that over four billion searches have occurred through its search portal. How is DuckDuckGo Different to Bing or Google? When you visit a website, your computer usually shares information with the target server, e.g. your IP address. This vital piece of information can be used to identify you. In addition, your search terms are also sent to the website you are visiting, in the HTTP referrer header. Yes, this happens even if you are using Bing or Google in private mode. DuckDuckGo describes these events as a search leakage. In the case of DuckDuckGo, they redirect your requests (when you click on a link) so that your search terms will not be sent to other sites. The sites only know that you have visited them, but they possess zero information regarding the entered search term and any other personal information that could expose your identity. Rank tracking is one of those business terms that you will eventually come across. This term usually applies to websites and their content. These are elements that you must regularly track if you have either. When it comes to Search Engine Optimization, you need to ensure you are using the best possible keyword phrases. You need to check what your competitors are doing so that you can find a way to sit above them in the SERPs and keep an eye on your position on an ongoing basis. Not sure how to use your DuckDuckGo proxies? Don’t worry. Adhere to the following steps and you will be fine! Step 6: Once your proxy is all set up, visit the DuckDuckGo and start doing what you need to do!